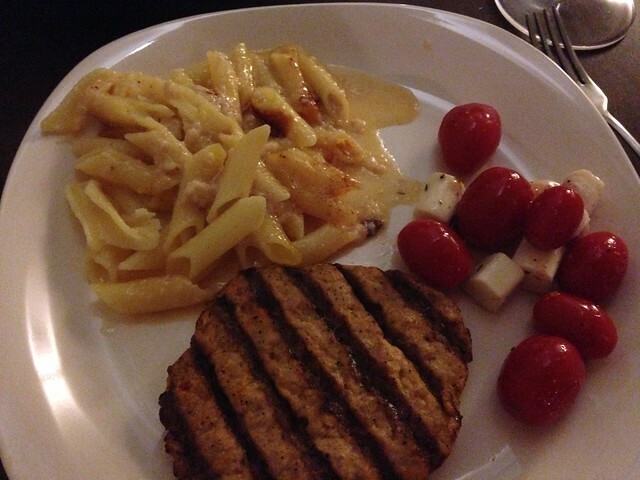 I never cared for mac and cheese (except Easy Mac and velveeta shells and cheese- yes, I have the palate of a 12 year old boy sometimes, I blame swimming) before I was diagnosed with celiac. 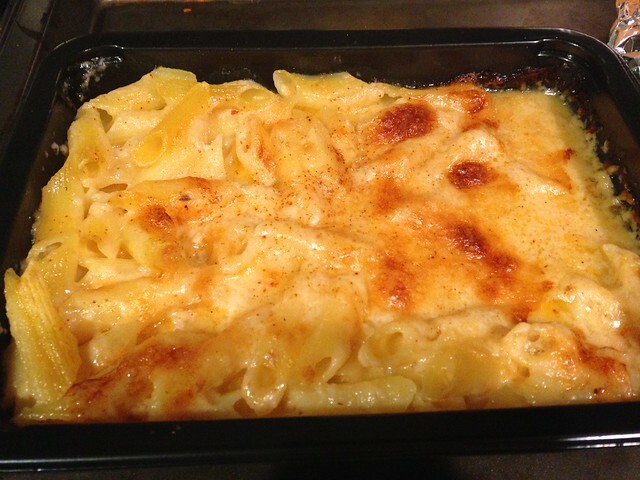 But now that noodles don't make me sick, I have discovered a whole new world of baked mac and cheese! My favorite, at the moment, is Amy's. 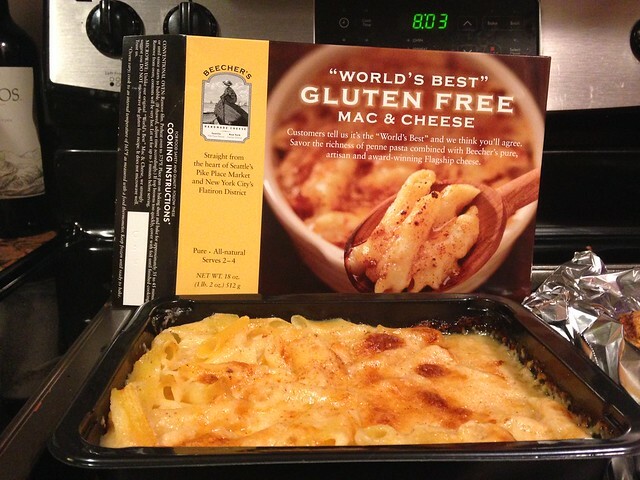 I love the rice noodle mac and cheese and the gluten free broccoli and cheddar bake. They're very similar and very different, with the mac and cheese being a lot creamier than the broccoli one, but I like them both the same. 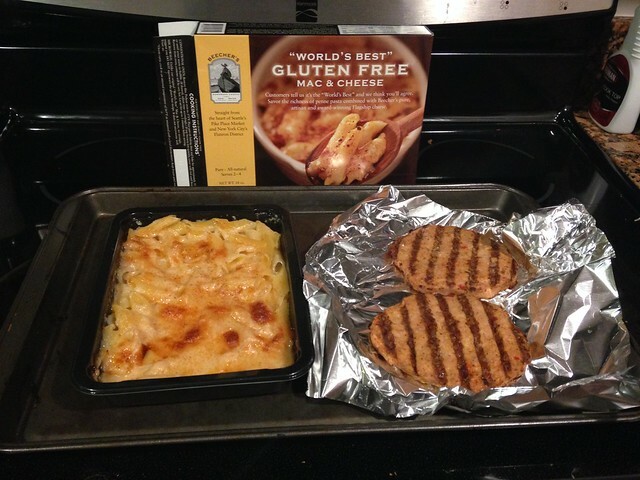 Anyway, my love for Amy's freezer mac has opened my eyes to other types of gluten free freezer mac and cheese! I found this one on my trip to Safeway last weekend and picked up two (putting my faith in the name - world's best!) 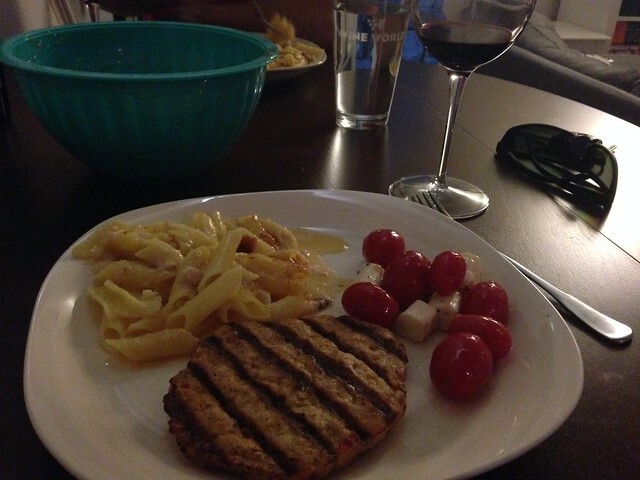 so that Reid and I would have easy dinners on hand for date nights. First off, it comes in a plastic pan. I am on my whole TOXOUT mission, so I am trying to limit plastics in my life, especially heating plastics. The redeeming factor was that you bake this in the over instead of microwaving. The flavor of the dish was on point! It was very delicious. But, the cheese never got creamy. It stayed sort of clumpy and watery at the same time. But like I said, it was delicious. I'm looking forward to having it again, and I'll probably keep them stocked in my freezer when they go on sale!